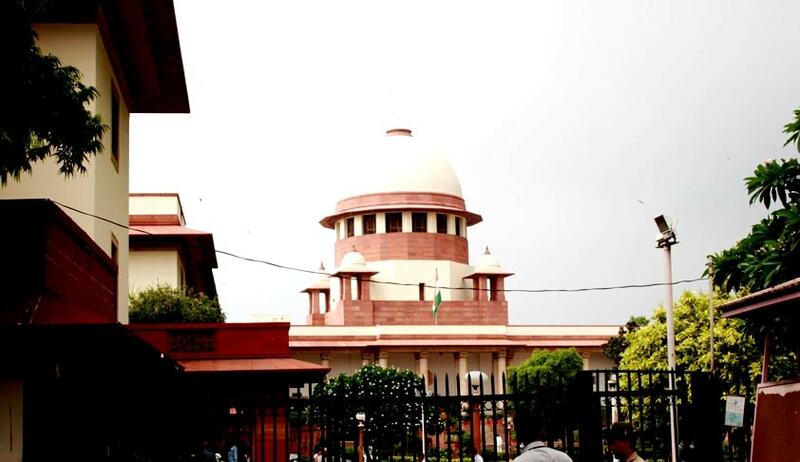 Supreme court today recalled a notice to Arunachal Pradesh Governor Jyoti Prasad Rajkhowa seeking his report to the President recommending central rule. It also rejected the Centre's opposition to giving documents seized from the deposed chief minister and his cabinet colleagues. A five-judge Constitutional bench headed by Justice J S Khehar said that “issuing notice is our mistake after considering an earlier verdict and the legal position that the Governor enjoys complete immunity in court proceedings”. The bench made the remarks when Attorney General Mukul Rohatgi pointed out the legal position and referred to Rameshwar Prasad vs. Union of India, (2006) 2 SCC 1, which had held that Governors cannot be asked to join legal proceedings. Referring to Rohatgi's contention that Governors have complete immunity under Article 361 of the Constitution, it said, “We consider it just and appropriate to recall the notice issued to Respondent 2 (the Governor)”. The bench clarified that its order recalling the notice would not preclude the Arunachal Governor from filing or putting forth his views before it. It also said that earlier senior advocate Satpal Jain, appearing for the Governor, had undertaken, in pursuance of court's direction, to file materials leading to recommendation of President's Rule. The Attorney General said either the leaders including Rajesh Tacho and Speaker Nabam Rebia should agree to delete the name of the Governor from their respective pleas or he would cite the legal position and the case law on the issue. We can recall the notice, if we have committed the mistake, the bench said. "Having given a thoughtful consideration to the issue in hand, we are inclined to recall the notice.That, however, would not preclude the Governor from filing or putting forth his views before it", the bench said. It, meanwhile, issued notice to the Centre on fresh pleas of former Chief Minister Nabam Tuki and Congress leader Bamang Felix against imposition of President's Rule. Rejecting Centre's opposition to giving former Chief Minister Nabam Tuki, his cabinet colleagues and officials certain documents seized after President's rule was imposed, the court said this is the basic fairness level required for them to assail the promulgation. The court also directed the Centre to make copies and return forthwith by Friday all the seized private letters, files and documents to the former CM, Ministers and Parliamentary Secretaries and those which are in the custody of the Administrator through the Chief Secretary.